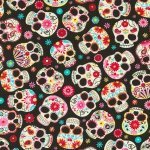 Sugar Skulls are a Hip Stitch staple. Day of the Dead or Dia de los Muertos items are something that locals and tourists are always looking for. 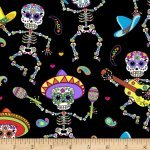 Hip Stitch is the your first stop for Day of the Dead and Frida fabrics! 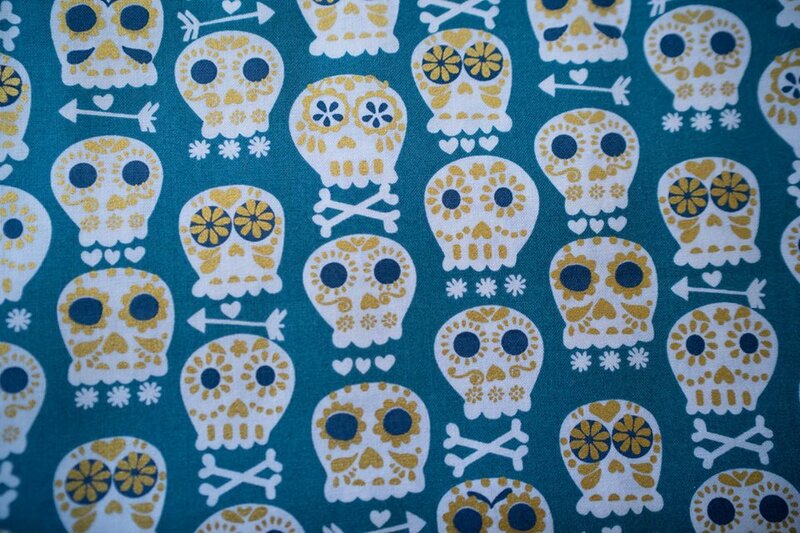 Shipping is free over $ 50, so take a peek at all our fun fabric categories!